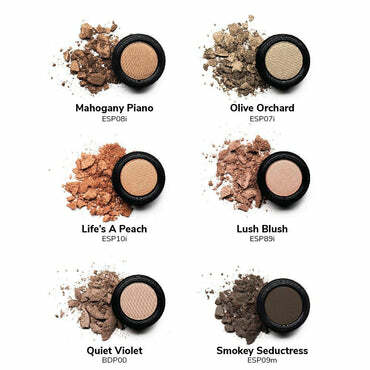 A highly-pigmented mineral eyeshadow with a selection of natural and bold shades to give a soft, textured look that lasts all day. 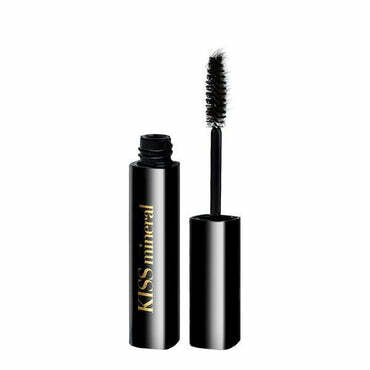 Enriched with botanicals and vitamins for additional nourishing powers. 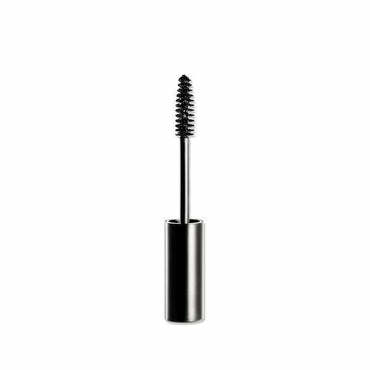 Easy to build and blend, the silky smooth formulation offers a long-lasting wear that emphasises the shape of your eyes to create any look from edgy to elegant. 1. Prep the eye area with eye cream and primer for easy application. 2. 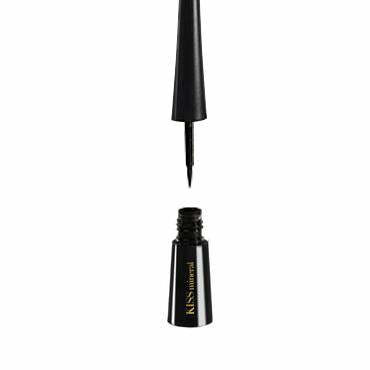 Apply our eyeshadow with a dry or damp eyeliner brush. 3. 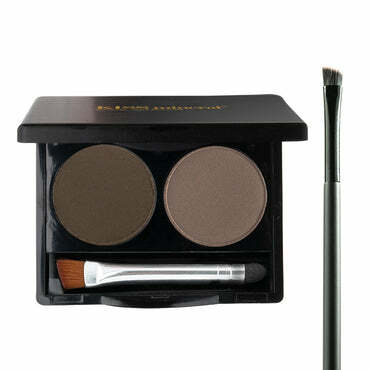 Use a contouring brush for more definition (optional). 4. 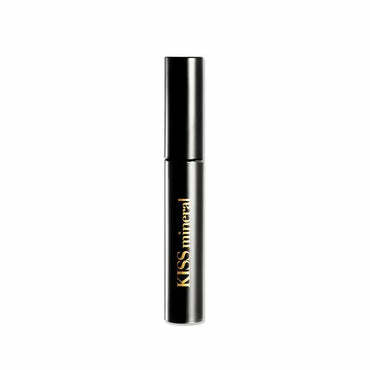 Reapply during the day if necessary. Zinc Stearate, Zea Mays Starch, Zinc Oxide, Ethyl Macadamiate, Jojoba Esters, Tocopherol (Vitamin E Natural), Lauroyl Lysine, Malic Acid, May Contain (+/-) Mica (CI 77019), Iron Oxides (CI 77491, CI 77492, CI 77499), Calcium Aluminium Borosilicate, Silica, Titanium Dioxide (CI 77891), Chromium Oxide Green (CI 77288), Tin Oxide (CI 77861), Ultramarines (CI 77007), Boron Nitride..